Don't miss this rare opportunity to preview one of the few Colony Cove waterfront homes conveniently located in the heart of Lake Mary! Enjoy one-of-a-kind sunsets from the luxury of your backyard! Enter through the front door to an open and inviting floor plan with high ceilings and a spacious living room! This home features 3 bedrooms, 2 full bathrooms, laminate flooring, BRAND NEW CARPET IN ALL BEDROOMS, FRESH PAINT IN THE ENTIRE INTERIOR, water views and large master bedroom! 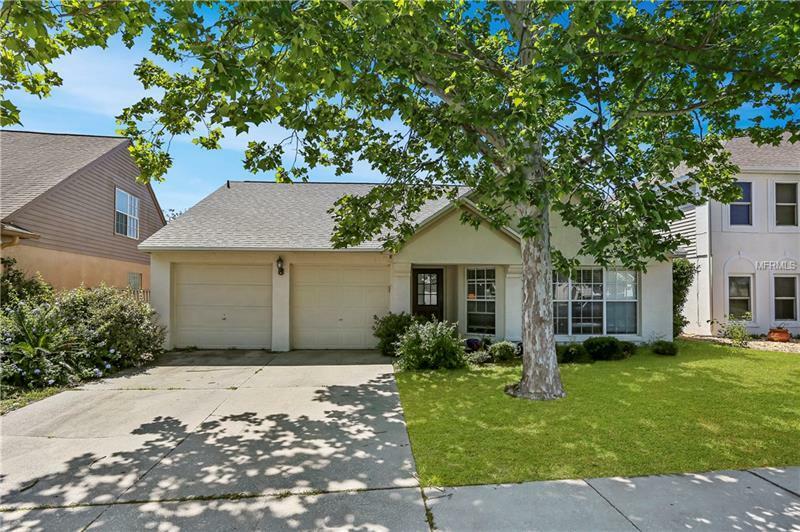 This home is zoned for A-Rated schools and is conveniently located with easy access to 417 and I-4! Pet Restrictions: Buyer to verify with HOA. Contact Sentry Management: Address: 2180 W State Rd 434 #5000, Longwood, FL 32779 Phone: (407) 788-6700 http://www.sentrymgt.com.